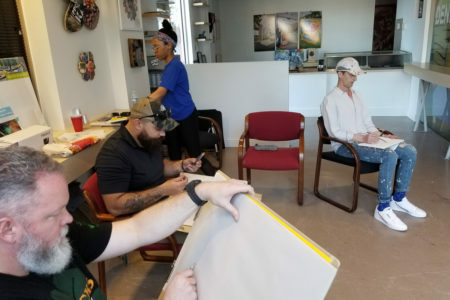 Posted on July 24, 2018 · The new initiative is a collaboration between the Montrose Center and the Lone Star Veterans Association. Posted on March 19, 2016 · He commanded the Ranger Battalion on D-Day that scaled the 100-foot cliffs of Normandy. After the war, he came home to serve in many roles including president of Texas A&M University. Posted on November 21, 2014 · He was a World War II Medal of Honor recipient.